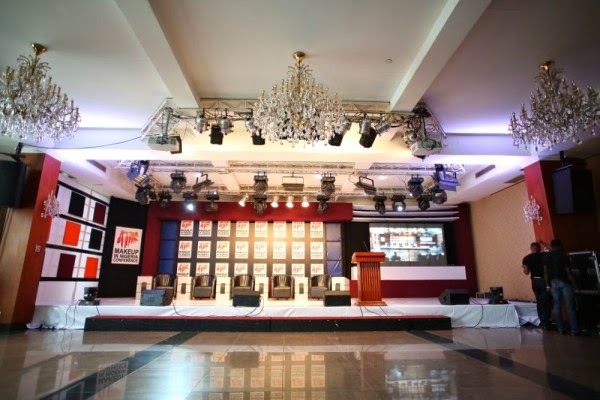 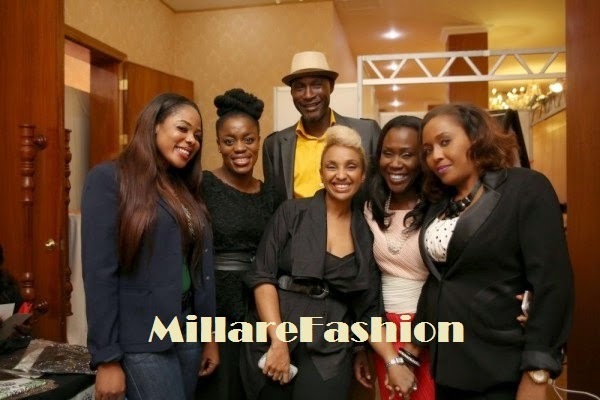 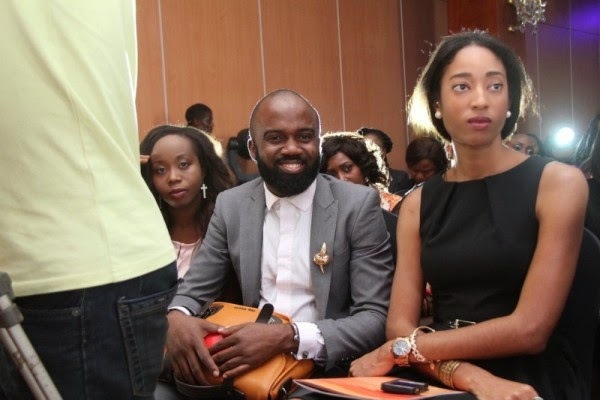 MILLARE Fashion: Makeup In Nigeria Conference (MINC)- Photos! 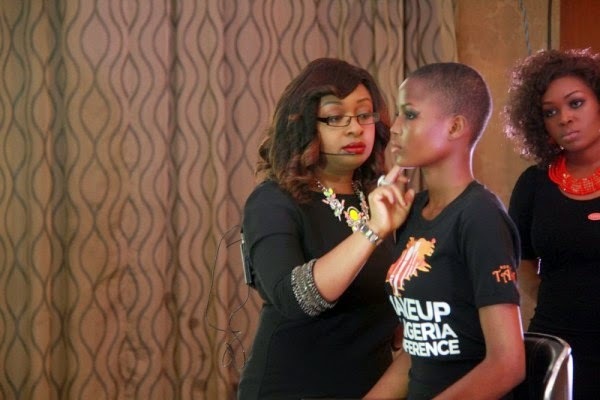 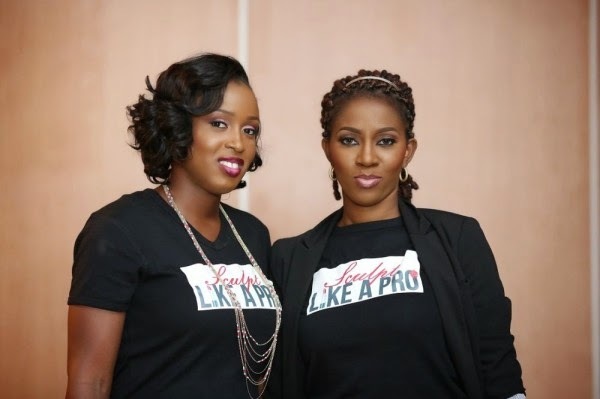 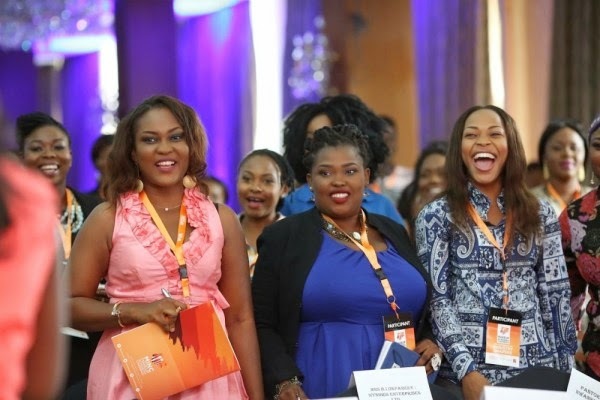 Makeup In Nigeria Conference (MINC)- Photos! 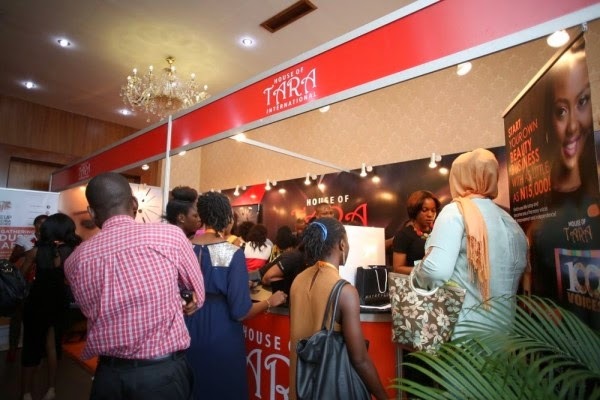 The exhibition grounds booths was a beauty geek fantasy come true as booths by makeup brands House of Tara, Sacred Beauty, Maybelline, Khuraira Cosmetics, Lise Beauty, Switch Cosmetics, Kuddy Cosmetics, Arewa Cosmetics, et al were on ground stocked with awesome beauty products for sale and free makeovers. 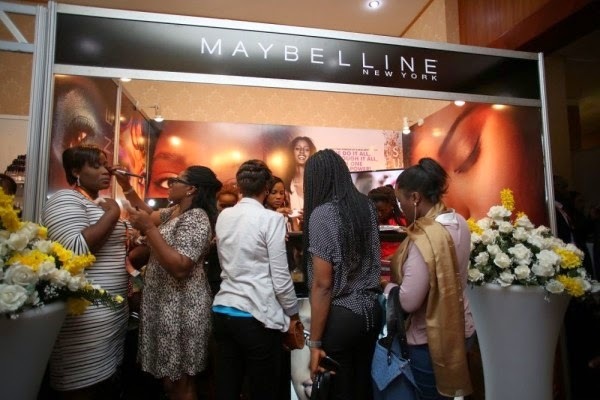 Makeup & Beauty veterans , Khuraira Musa, Idy Enang, Buntricia Bastain, Tara Fela- Durotoye, Joy Adenuga, Bayo Haastrup, Lola Maja- Okojevoh, Eni Balogun, Bimpe Onakoya and more were present at the live event to give the very eager makeup & beauty enthusiasts’ tutorials,talks and master classes, Hosted by Kemi “Lala” Akindoju. 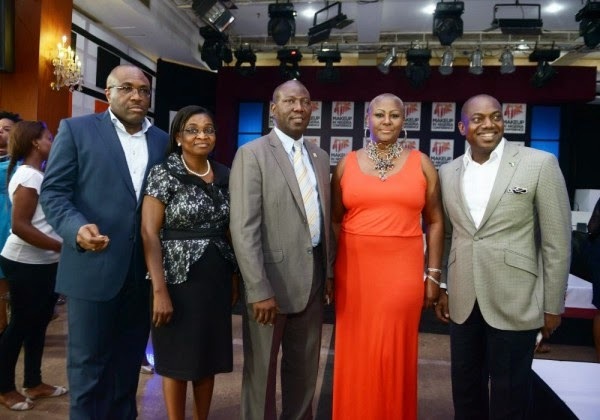 Honorary awards were presented by Akeem Adeniji (Director of Commerce, Lagos State Ministry of Commerce and Industry) and Tara Fela Durotoye, on behalf of the Organizing Committee chaired by Bolanle Okusanya Feyita to the makeup industry pacesetters like Chief Opral Benson, the Late Adenike Ogungbe of Ewar Makeovers (received by Funmi Abeke) and Bayo Haastrup as well as supporters of the industry; Alhaja Tejuosho and Alhaja Kudi of Kuddy Cosmetics.